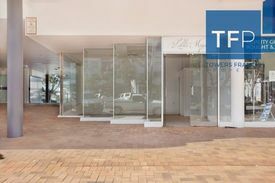 This modern freehold office building is fully renovated and ideally set up for an astute operator to purchase and relocate their business into the vacant 209sqm* ground floor space plus receive $57,000* net income from the existing first floor tenants. 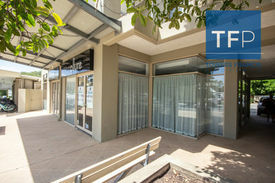 Located adjacent to the Gold Coast Highway, this well known property provides an opportunity for the astute business owner to capitalise on this premium exposure location. 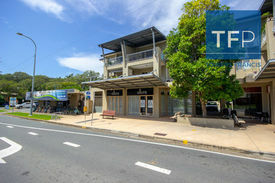 For more information or to arrange an inspection, please contact Greg Watson 0417 757 442 or Tara Imlach 0452 418 343.